An autonomic, deeply spacious tune. 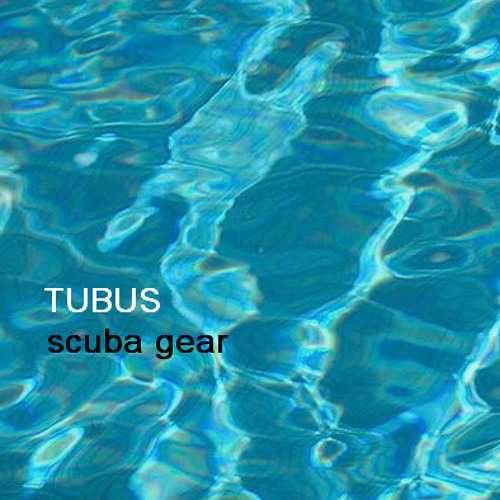 This preview is from WIP project, you can check and download the mastered version on http://tubus.bandcamp.com/track/scuba-gear. @djtubus: Atmospheric with effective restraint and nicely spacious. Don't want this to stop.